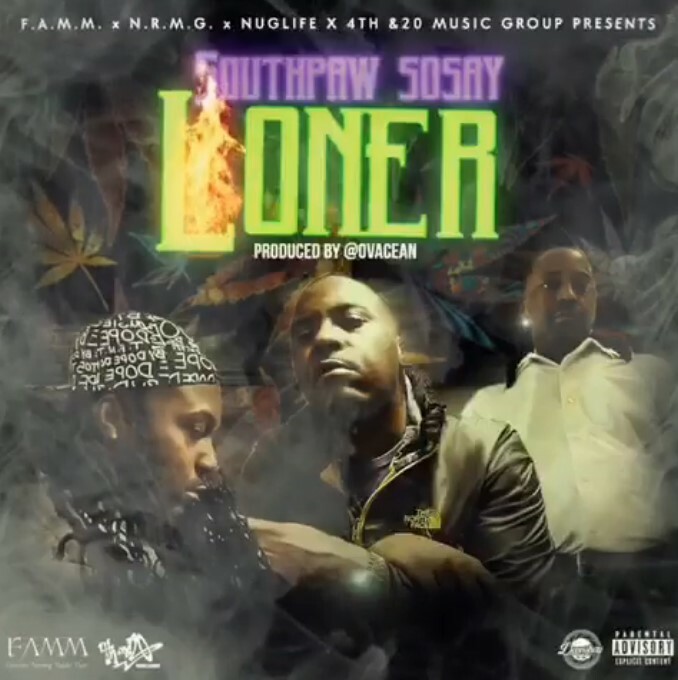 New Orleans native and Montgomery, AL stoner rap artist Southpaw Sosay is back with his new hit single titled "Loner," which is produced by Ovacean. On this highly melody driven track, Sosay displays his signature flow and delivery with the concept of being to his self and enjoying every minute of it. With 4/20 not too far away, look for Sosay to drop another banging project for the holiday. Sosay's "Stoner National Treasure" EP has been rumored to be his last solo release. 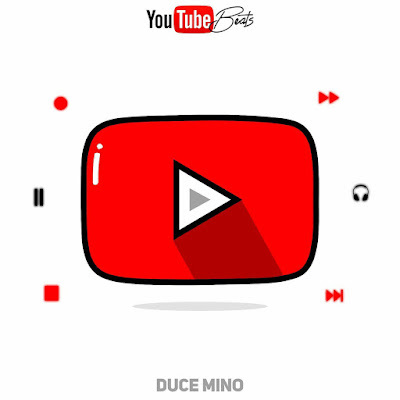 If you're not familiar with him or his 20+ releases over the years, both solo and as a founding member of The F.A.M.M., do some research, smoke a few and catch up. "Loner" is available everywhere now.